Find your future favourite knitwear in our latest collection, where pieces like the Prairie Cashmere Jumper promises comfort and style. 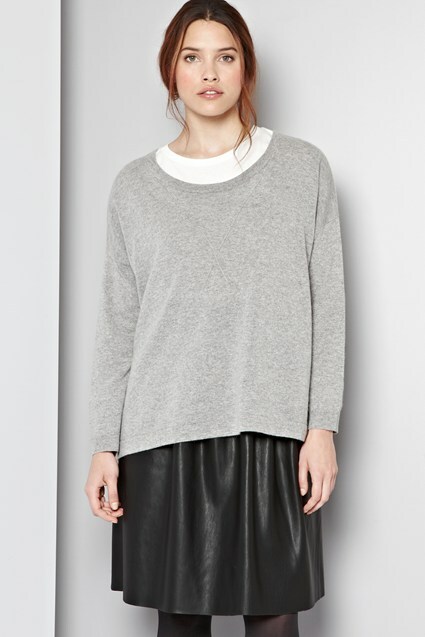 Crafted from a cashmere blend, the cosy jumper casts a sleek silhouette with long sleeves and a round neckline. Small tie details sit on the cuffs adding subtle embellishment to the knit, which pairs perfectly with denim.